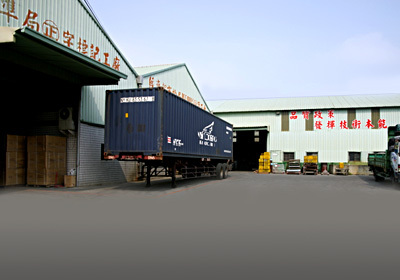 Founded in 1978, Shen Hua Filing Cabinet File Cabinet Metal Enterprise Co., Ltd. Focused on the Taiwan market in its initial stage. Since starting our export business in 1996, we have been marketing Filing Cabinet and new-style K/D components for OA furniture every half-year. Currently we are able to provide a complete range of File Cabinet and K/D OA furniture-related products. Over the years we have designed and produced over from around the world for office furniture, Filing Cabinet and OA-related needs of those orders for customers in filing cabinets, office furniture-related products and OA-related needs, we have encountered try to make customers this need. Trends from the world trend, OA office furniture-related products continue to evolve, our design team has also continued technical study in this regard has been the continuous improvement and development of more information about this aspect of production, parts of the world have this demand for companies to contact us, we will endeavor to complete your company's needs. The Company for our office filing cabinet services, we also provide tailor-made service, if you have designed a good product for you need our services, or contract, and can be product design E-mail to us, we will contact you as soon as possible. "The pursuit of high quality, quality of service."